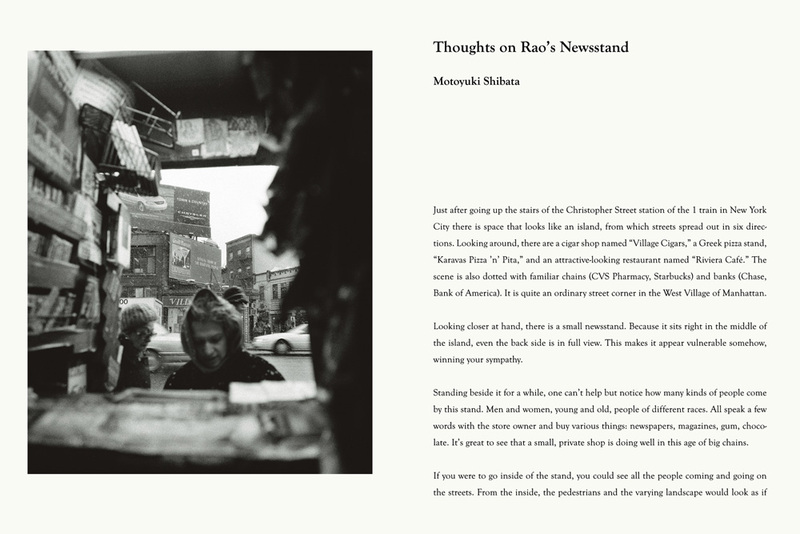 ebook “Rao’s Newsstand” is now available in Bus me too.Graphics. Please visit http://busmetoo.com or click the link below. Rao’s Newsstand is a small store standing in downtown, Manhattan NYC. Rao’s Newsstand is a small store selling small things as newspaper, magazine, chocolate, chowing gum, lottery, cigarette and such. 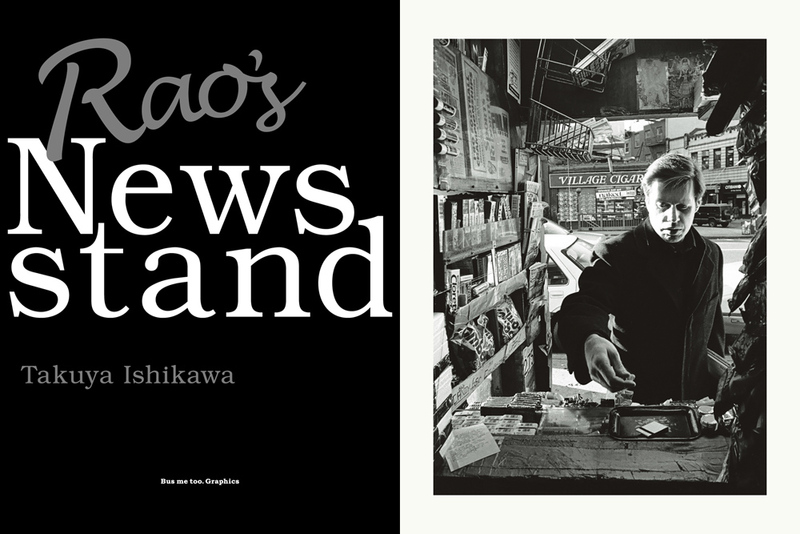 Rao’s Newsstand is operated by an Indian man named Prakash Rao. Prakash’d came to NYC from Gujarat, India about 40 years ago and have been managing this store here for almost 30 years. 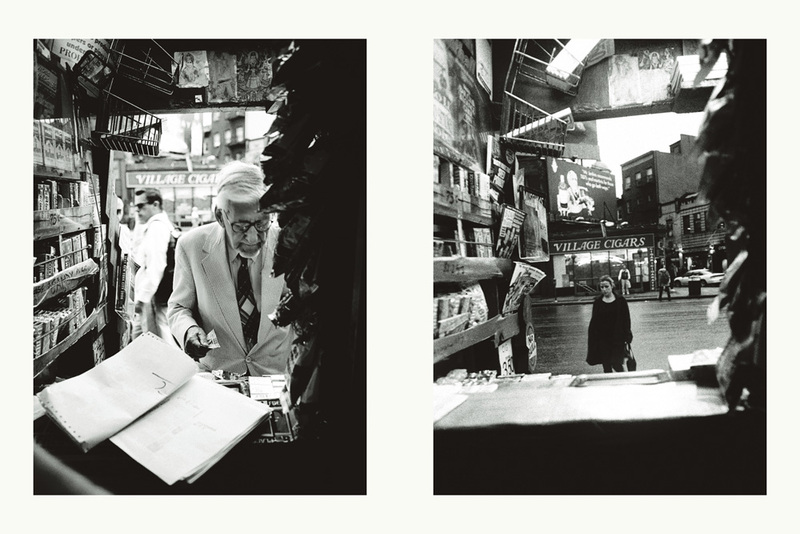 These photographs, which were taken from INSIDE of Rao’s Newsstand, are a record of 8 years, 1996-2004. 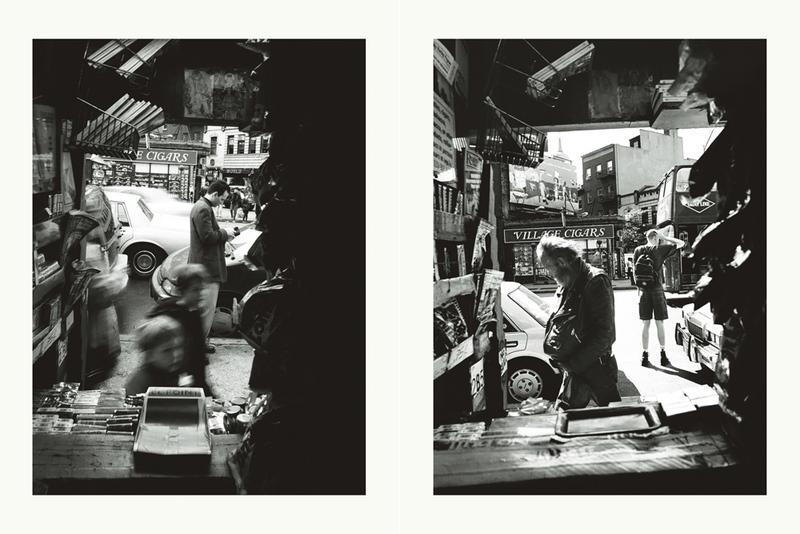 The photographs borrowed the view point of Prakash, who has been standing here everyday. This is the sight he’s had in front of his very eyes.